A reserved matters application has been submitted to Scarborough Council for the town’s new £14 million North Bay cinema following outline planning secured in 2015. 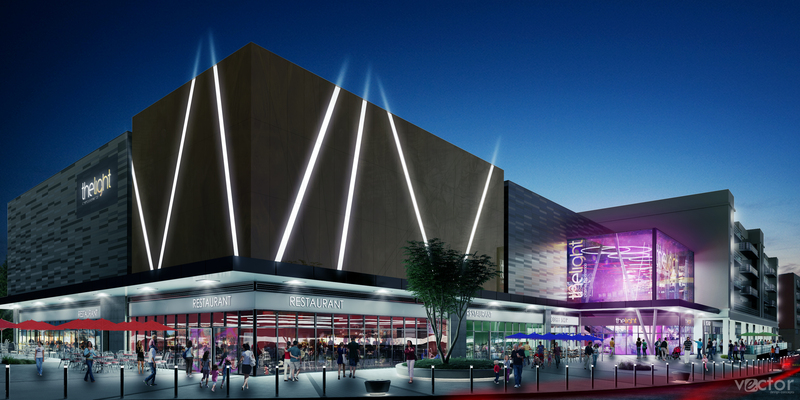 Designed by The Harris Partnership for Waterpark developer, Benchmark Leisure, the seven-screen cinema will be run by leading national operator The Light Cinemas. On site demolitions has commenced to ensure the cinema is ready to open for the 2018 summer season with construction expected to starton site in May or June this year. A major economic boost for Scarborough, the cinema development will also include apartments, multi-storey car park and restaurants further enhancing The North Bay scheme as a major leisure hub for the region.